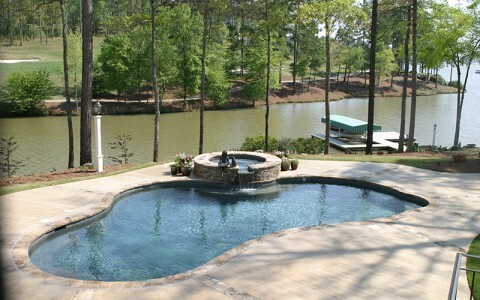 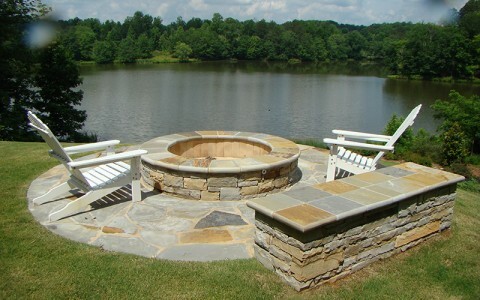 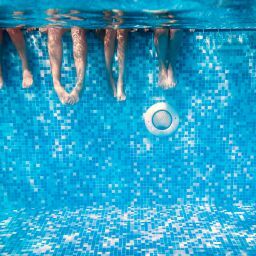 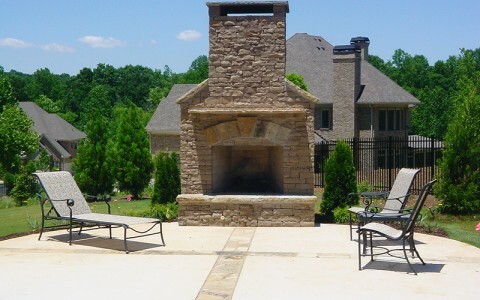 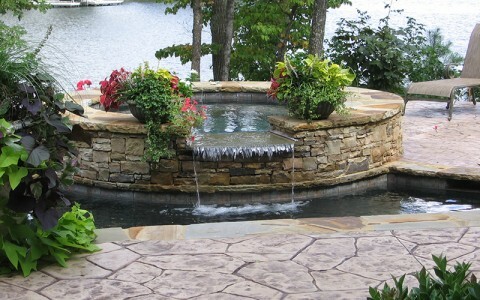 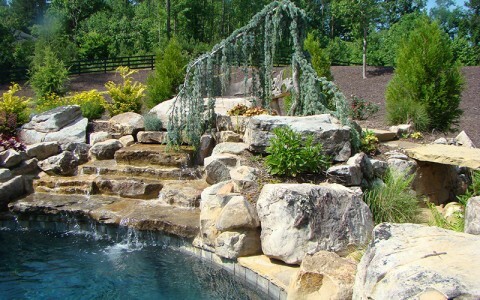 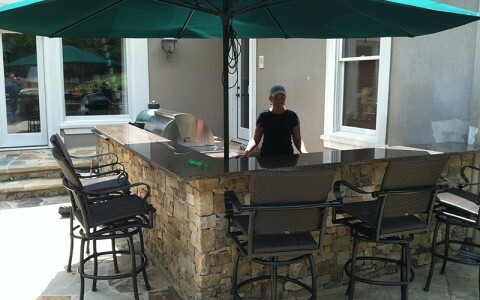 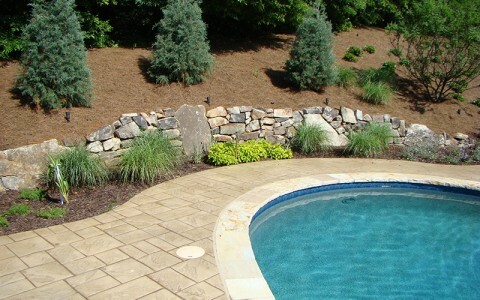 We have been providing the highest quality built pools and spas in the Metro Atlanta area for over 30 years. 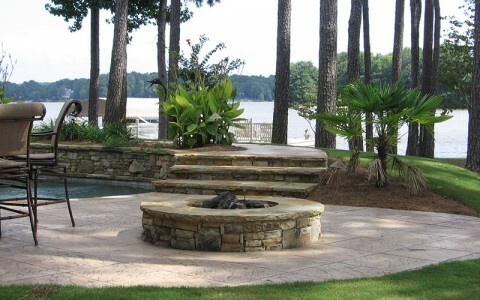 We work with our customers to build everything from the most basic to the most lavish and everything in between. 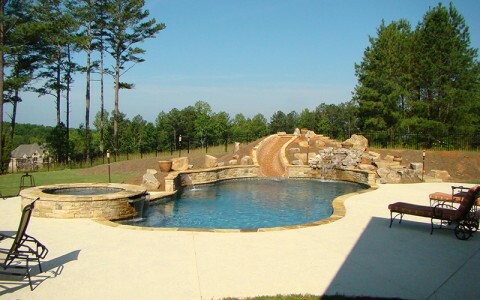 We can design and build anything you can imagine. 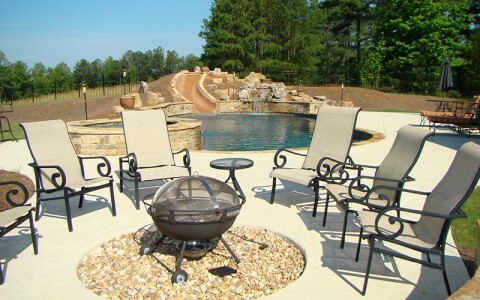 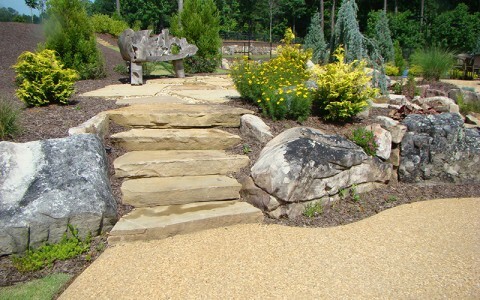 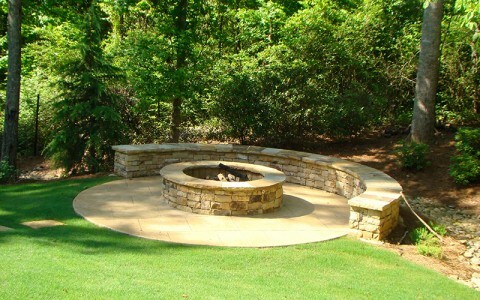 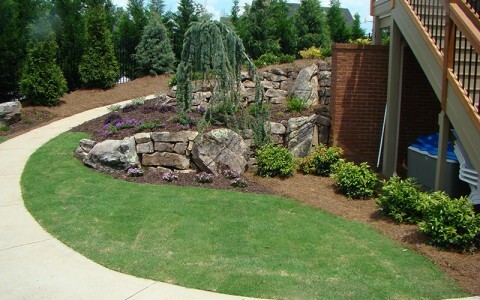 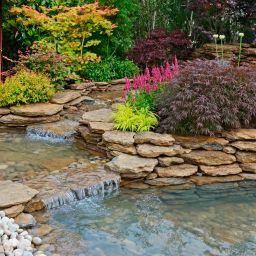 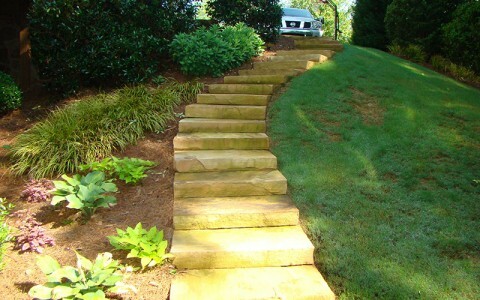 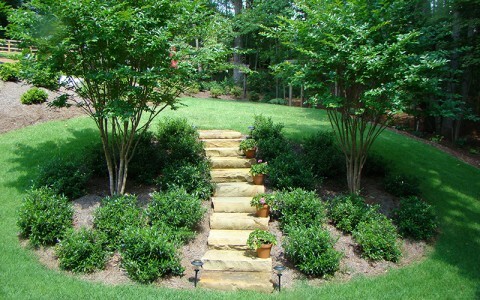 We would love the opportunity to work with you in creating your very own BACKYARD PARADISE.